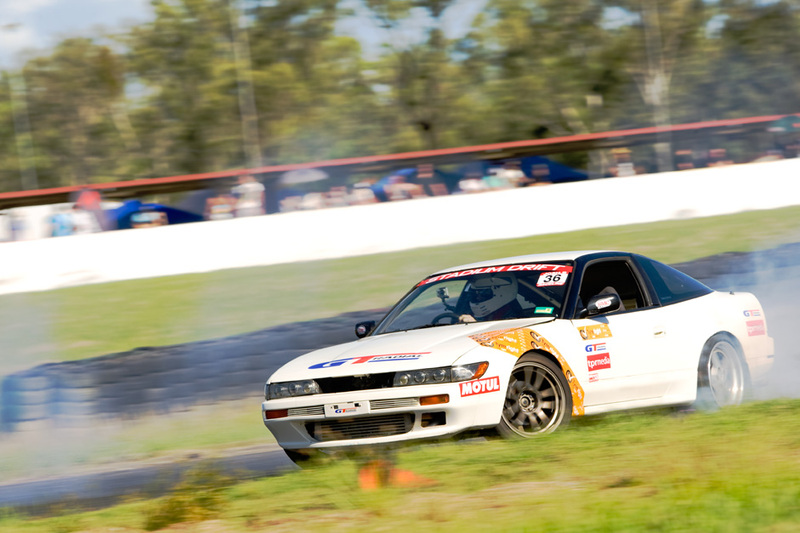 The first event of the huge year of drifitng ahead was held last weekend at Queensland Raceway, Round 1 of the Repco Stadium Drift Pro Tour Championship! 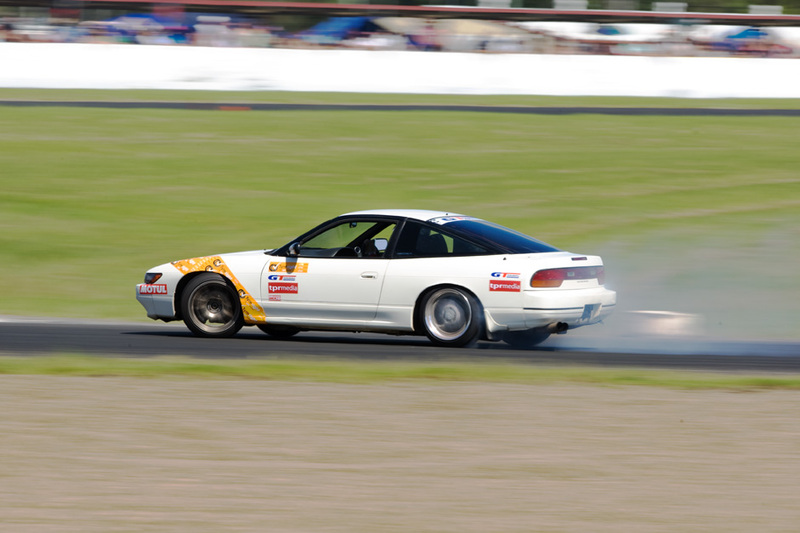 With the GT Radial S15 in preparation for the 2012 Formula Drift Asia series, we quickly readied the new Tyreright S13 for the event. There are a number of improvements to be made to the S13 yet, but we were certainly happy with it’s first outing. There were a huge number of entrants for this round, with new names, and lots of new cars. After battling it out through the first two heats, we were sitting in 4th place on the ladder. We were very happy with the performance of the new car, especially considering it was the first time I had been sideways in it! The 3rd battle went to plan as well, but on the last run of the heats we had a mechanical problem that led to a spin. With the top 15 final battle system, we still had a chance of making it through to the final, but we needed to have the car ready in time. With help from some fellow competitors, we made some running repairs and had the car ready for competition. We soon received the results and found out that we had qualified 9th, we only just missed out on the top 7 that go straight through to the A main final. This meant we had to battle it out against positions 8 to 15, or the B main finalists, for the last position in the top 8 or A main final. 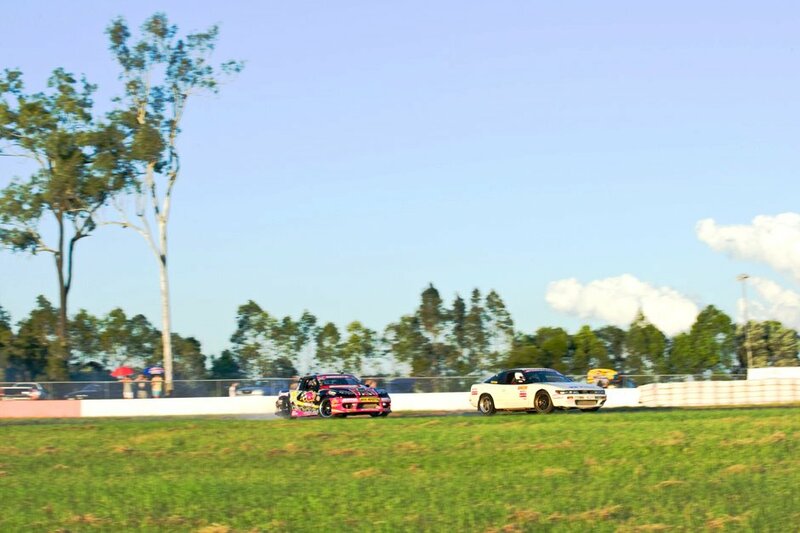 Our first battle was up against Dan Rassell, a talented young driver who never makes it easy. I was leading in this first run and Dan made a mistake behind me. In the second run I was chasing and decided to play it safe. I gave Dan some room, and in the first corner he ran wide, I slid past and knew I’d made it through to the next round. This put me up against 2011 series champion, Danny Kenneally. I knew I had my work cut out for me so I pushed as hard as I could on the lead run. I was happy with the run, but knew Danny had a great run right behind me as well. As we rounded the track for our second battle, the car began to overheat. I took the 2 minute rule (you have one ‘2 minute rule’ available to you in the finals to fix your car before forfeiting the run). After checking the car over, we weren’t able to fix the issue in time and forfeited the run and were therefore knocked out. 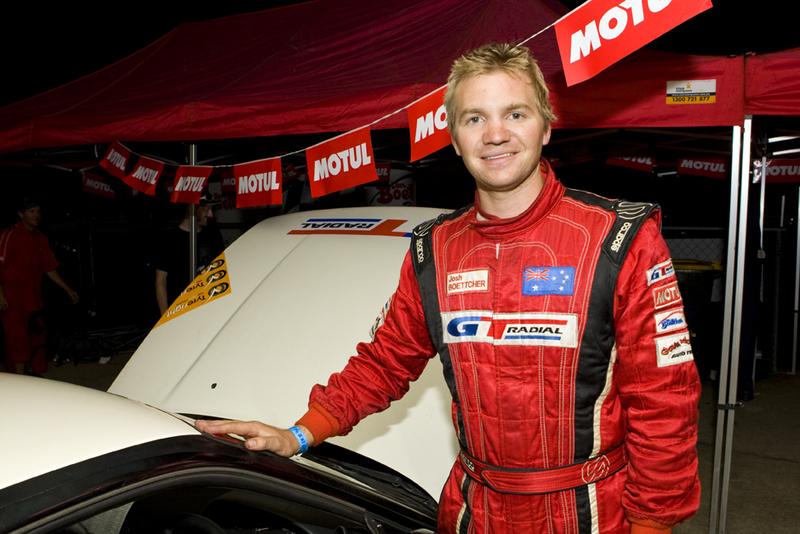 We ended up in 11th position overall and still picked up some valuable points for the series. I was very happy with the performance of the car for it’s first time on track, so bring on the next round! 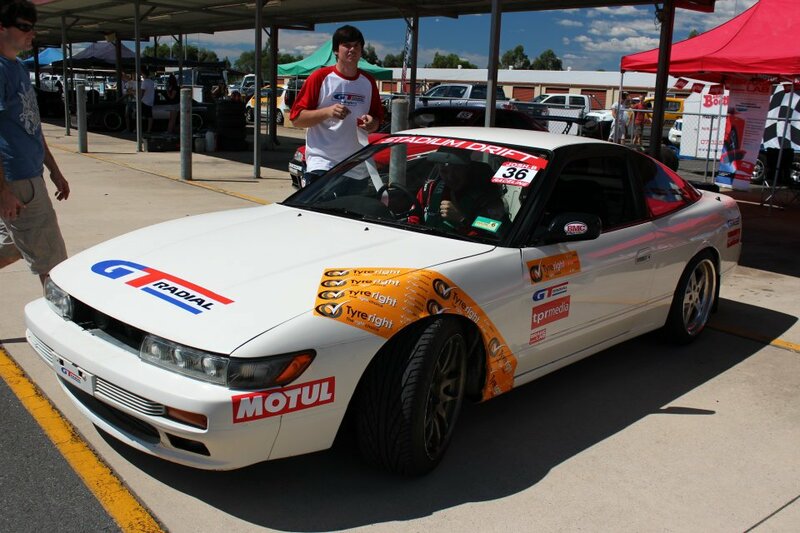 We will have made significant improvements to the S13 by Round 2 and look forward to being highly competitive!